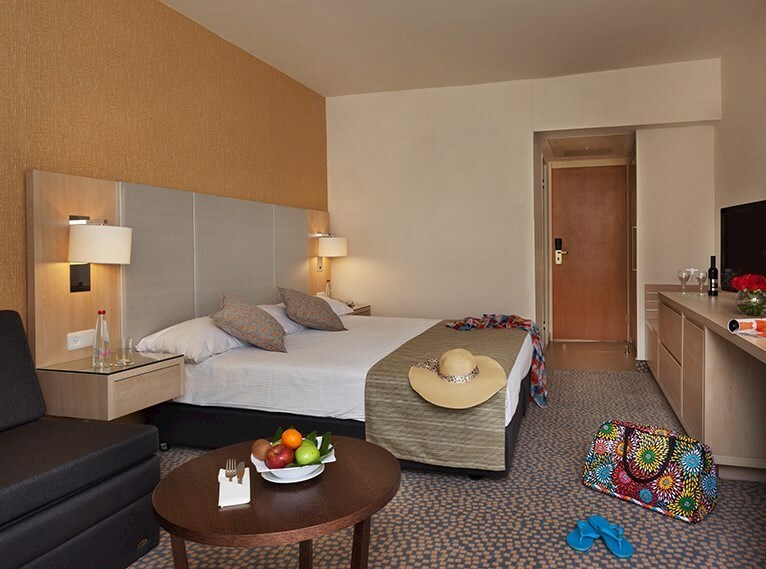 The convenient location of Isrotel Lagoona All Inclusive, in the Northern Beach only a two minute walk to he shore and in proximity to the shopping and nightlife center of Eilat, together with its all-inclusive concept make the hotel a good choice for couples and families alike. 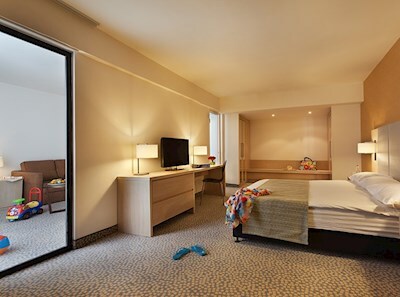 All two hundred and fifty six Isrotel Lagoona All Inclusive cozy and homelike rooms are comfortably furnished. 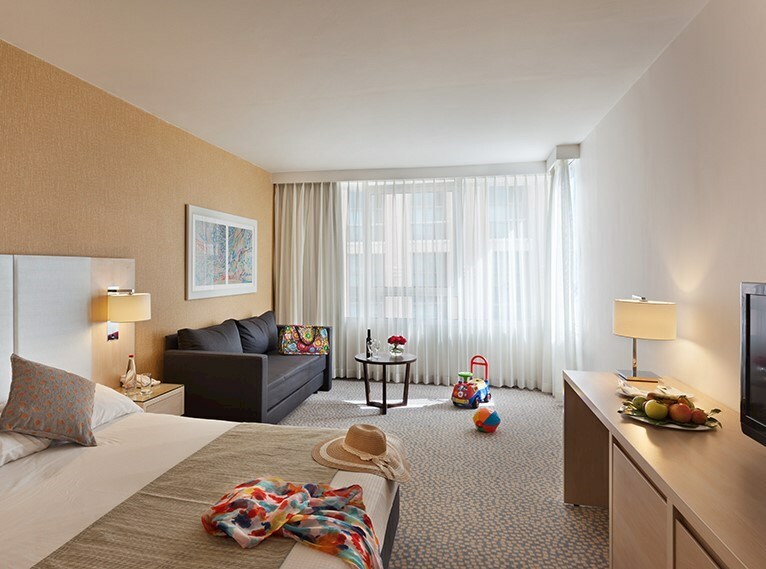 Our all inclusive concept suits guests who enjoy a care-free holiday, without having to think about the costs. Kids have their own choices to make, choosing the color of their popsicles and how many to have each day... The meals, ice creams, drinks and pastries – all free, without limitations, you don't have to carry your purse or wallet with you all the time… You are free to do whatever you want to, when you want it, without having to pay for anything at all. 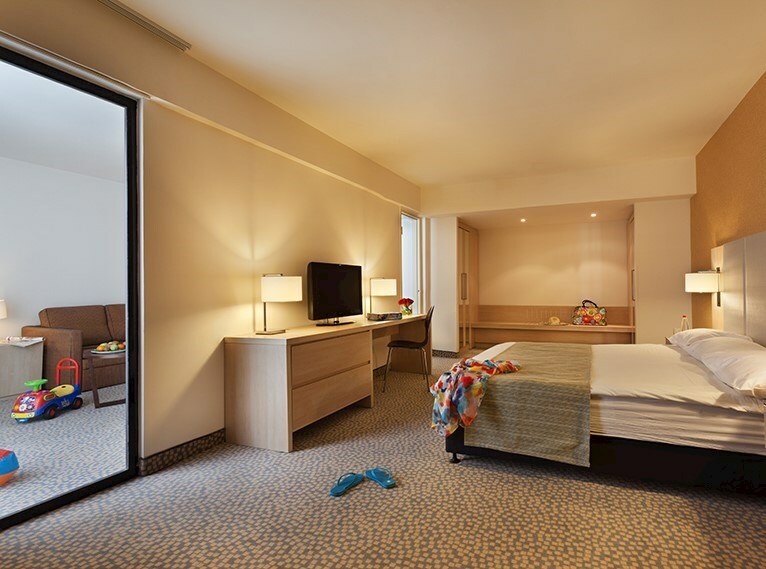 Treat yourself to the perfectly relaxing holiday – no worries about the costs or about the kids as the latter will be in our kids' club or by the pool. Board Basis: All Inclusive.